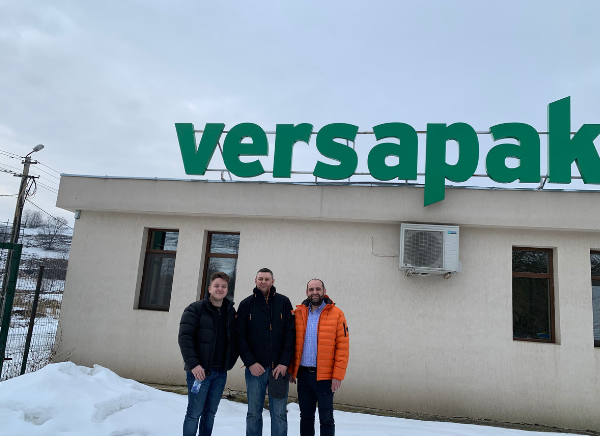 A short (but sweet) write up of Dom (Marketing Executive) and Mick’s (Warehouse Operations Manager) trip to Versapak’s European office & factory! Meanwhile, Mick took to see the current doping control operations as well as the general processes of the factory. These included our bag-printing machines and the operations for the Doping Control side of the company! Dom then joined for his tour and too saw the intricacies of all the company’s machines, taking a special admiration towards the laser-cutting machine and Security Seal laser-printer. The pair were able to see, first-hand, the process taken from when an order is placed right through to the finished product and it was incredibly insightful to see all the hard work that’s required at each checkpoint. This included (but was not limited to!) seeing the different amount of material required for each bag, as well as how many individuals are assigned to each and every process. Mick and Dom were also shown insight into piping, binding, webbing, stiffener and zips, and how all these components are incorporated into Versapak bags. All in all, a great trip away for Dominic and Mick and lots learnt! The pairs’ greatest takeaway was an appreciation for all of the work involved in making a Versapak bag, alongside every individual involved in the aforementioned process, including those who configure the bags in our EU factory but also those who market and sell back in the UK. 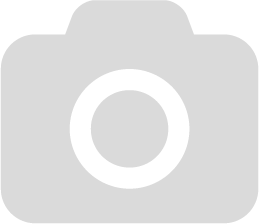 All in all, there are many steps involved with crafting a genuine Versapak bag, and we hope you’ve enjoyed looking at this process from an internal point of view.